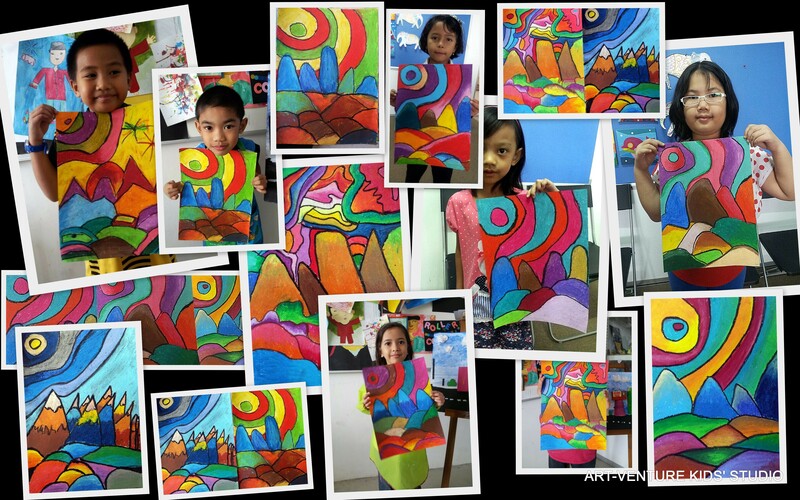 Posted on January 28, 2014 by artventurekids	• This entry was posted in Abstract, Art Class. Bookmark the permalink. Tahniah Haniza & para pengajar ArtVenture! !